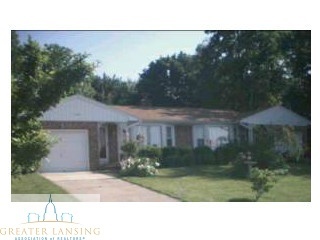 East Lansing duplex features 4 bedrooms, 4 baths, alarm system, central air, fenced yard, attached garage on each side, shed, and much more! 1632 features a full basement, 2 bedrooms, 1.5 bathrooms, fireplace, deck, 1 car attached garage, and more! 1630 features 2 bedrooms, 1.5 bathrooms, fireplace, deck, 1 car attached garage, and more! Licensed for 6 (3 unrelated persons on each side) Rent is $1,000p/mo. unless prepaid then $950p/mo. Fully leased until July 2014. For additional information on this property click here!